Gratitude is one of the most powerful qualities human beings possess and also one of the most powerful opportunities to improve another persons well being. It’s a small gesture that goes an extremely long way in helping people understand that they have made a difference. 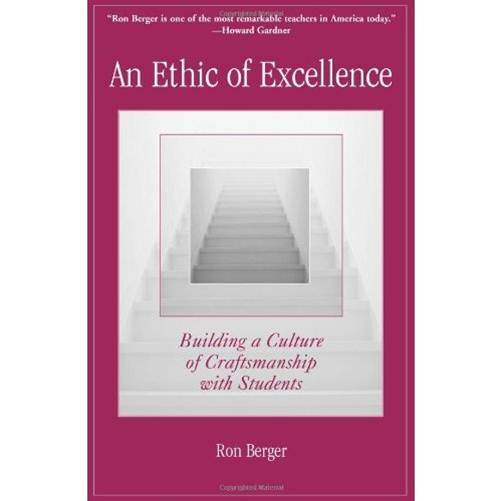 In schools a huge range of people make a significant difference every day and it’s this collective purpose that makes a school a great place to not only work but dedicate yourself to meaningful work; the least young people deserve. But how often to we say thank you? Probably not enough. In a final staff get together before breaking up for the Christmas holidays I’ll be handing out over 200 gratitude slips to staff from grateful students. It’s been a fascinating experience talking to students about who they would like to thank and why. 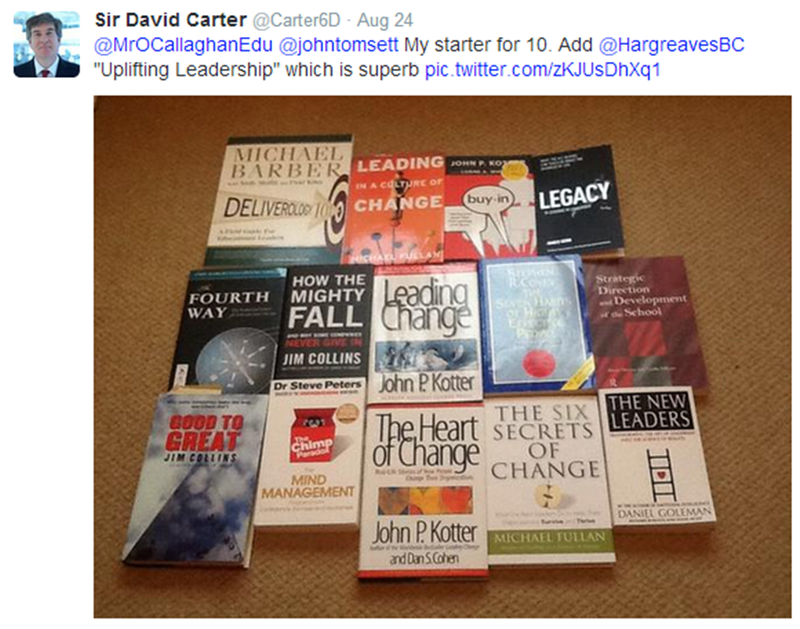 It’s made me reflect on the many people I need to thank as a senior leader in the school but also in my life – my parents, siblings, friends, colleagues (who inspire and challenge me daily) and the remarkable teachers I had when I was at school. Gratitude should not end with a few notes at the end of a busy term. Gratitude is the very essence of a purposeful life that should be the foundation of every school ethos. To all the people that have helped, guided, challenged and supported me over the years – THANK YOU! 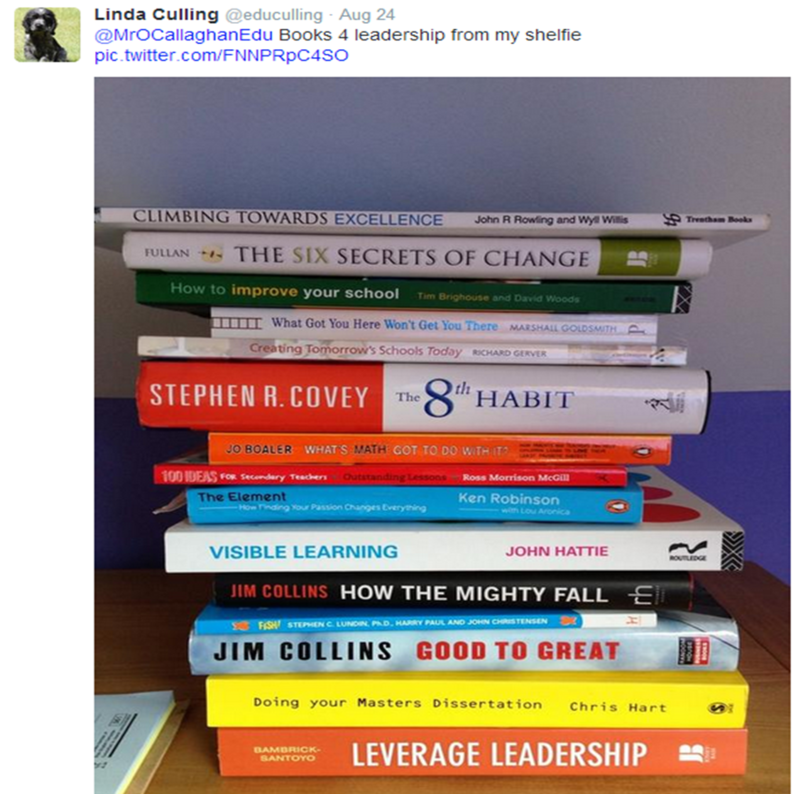 A brief reflection on the NPQML. 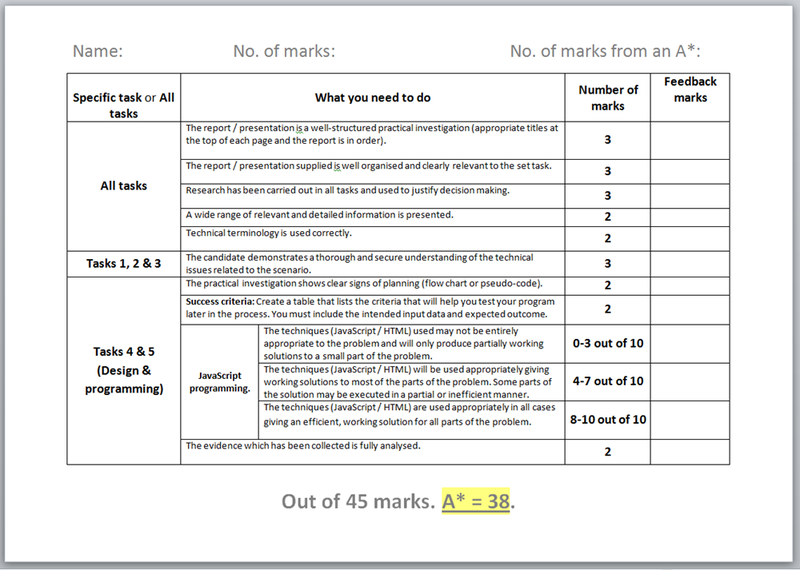 I recently submitted my evidence for the NPQML qualification and thought it may be useful to share my experience. The qualification is a middle leaders qualification which looks at the challenges of being a middle leader from a variety of perspectives. Download my completed evidence form here. The qualification requires participants to undertake a school based project. I was already involved in a number of whole school projects so decided to use something that I was already doing and felt passionately about. 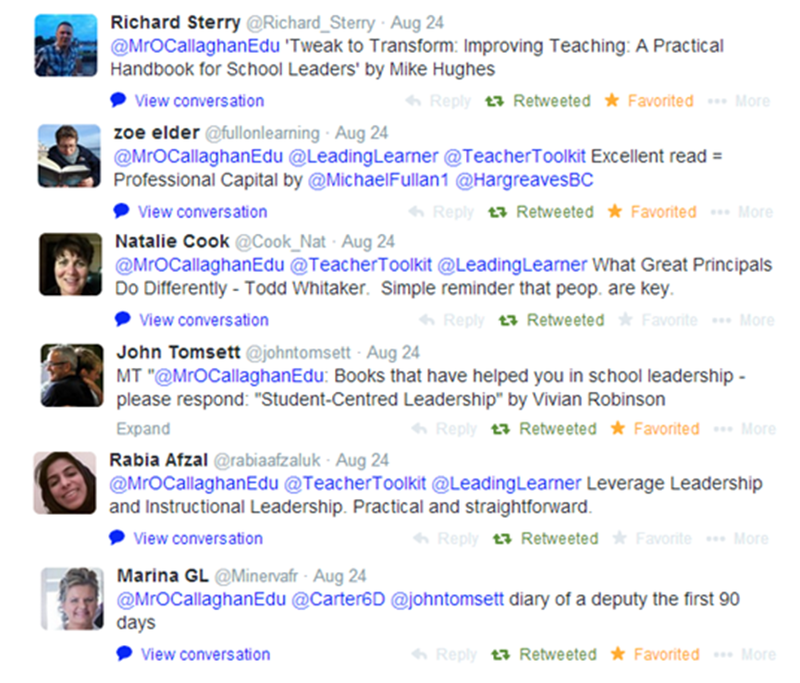 My project looked at creating more opportunities for staff to engage with effective, meaningful CPD across the school. 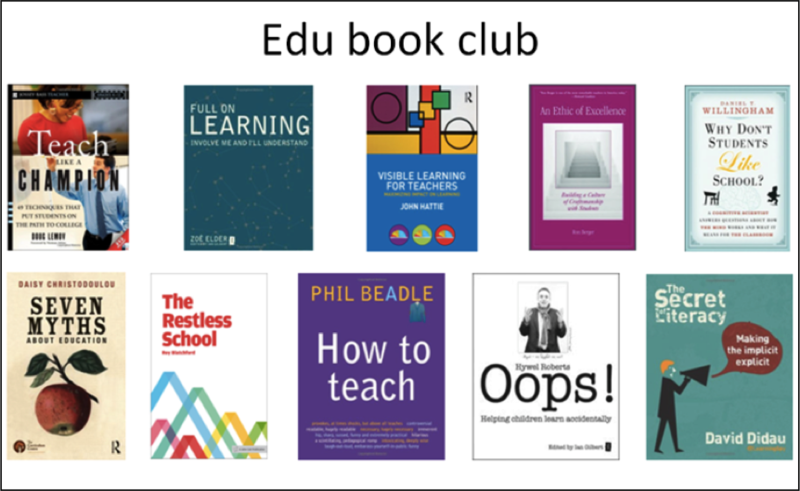 For me I don’t see this as work but as something I really enjoy doing – finding innovative and creative ways to engage staff with CPD with intent of improving experiences for students beyond just those that I teach. This is my art. My project had a clear trajectory. Assemble a group of great teachers. 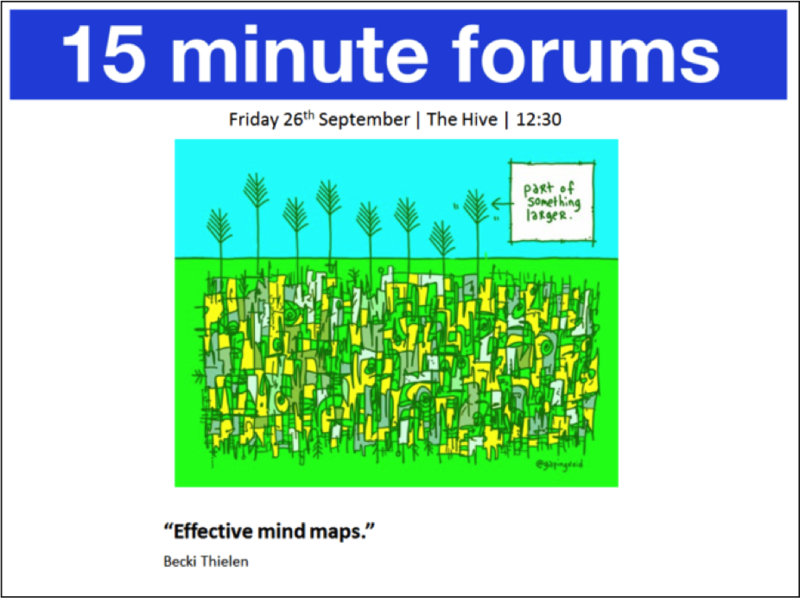 Plan and deliver a 50 minute CPD marketplace session. 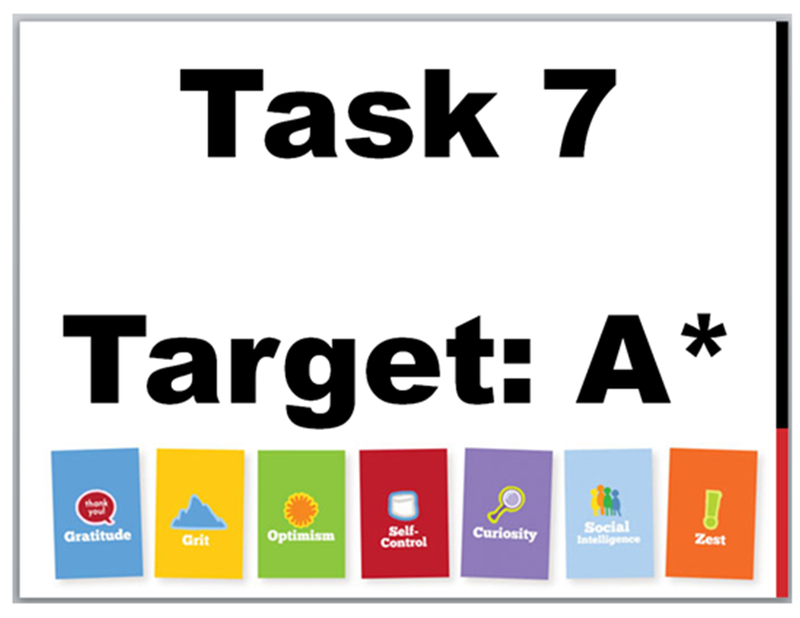 Plan and deliver a school INSET day (each member of the team would deliver a workshop). 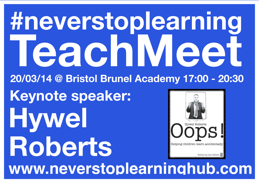 Plan and deliver a TeachMeet. 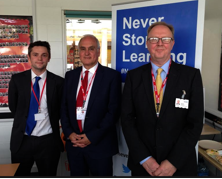 Meeting Sir Michael Wilshaw and Bradley Symmons. 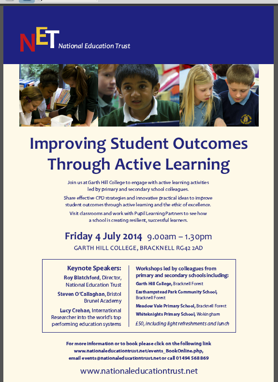 First keynote at a NET event in Bracknell with Roy Blatchford and Lucy Crehen. 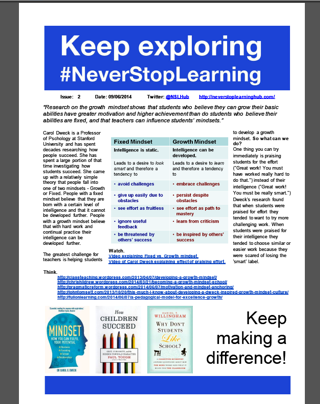 An example of a CPD newsletter created as part of the project. The one key element that made the project worthwhile were the people. The group of teachers I managed to get together and work with were (and still are) truly remarkable people – doing everything in their power to help young people. It was a real inspiration for me to work with this group and made me want to work even harder and take on more challenges. The people I met at the away days during the course were also a great source of inspiration and challenge. One of the best parts of the course was meeting people outside of my school and talking about teaching, learning and the challenges of middle leadership. Teachers talking about teaching. My advice to people interested in enrolling on the course – find something you are truly passionate about that will make a positive change and then make it happen. If you can’t get on the course do it anyway. 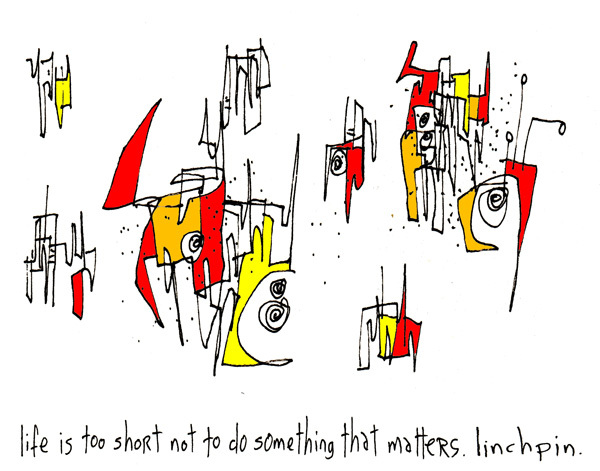 Don’t do the course for the sake of getting a certificate – do it because you want to make a difference. 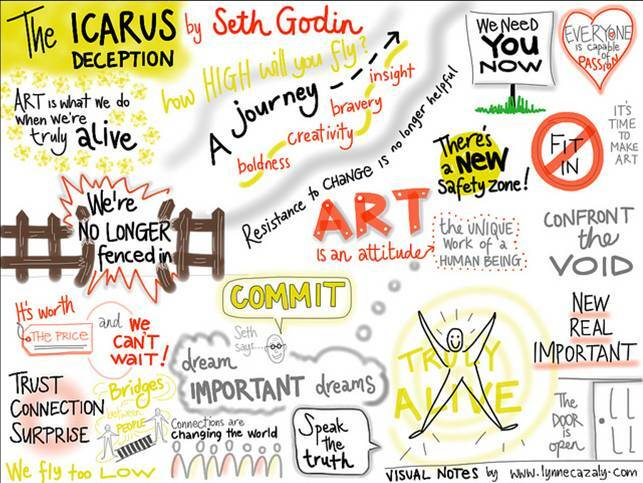 Find you art and make it happen. 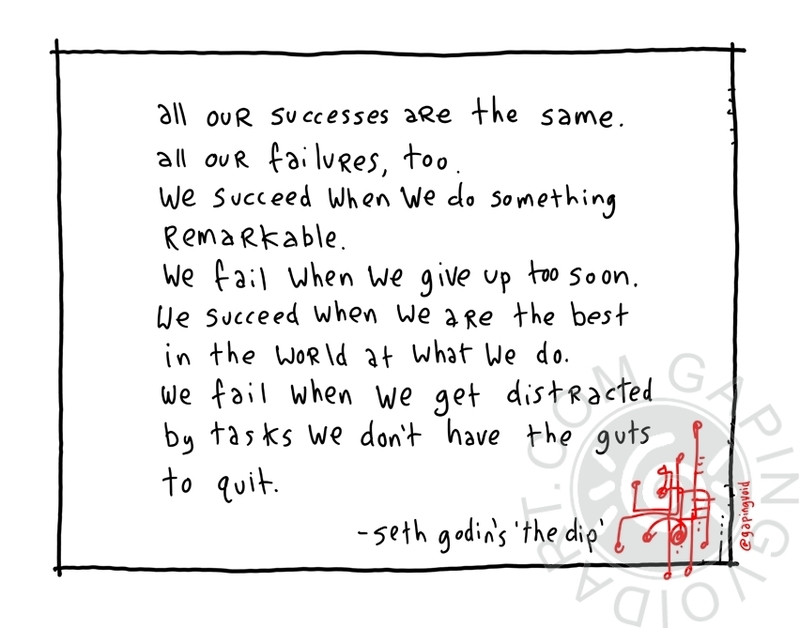 …the Dip is the secret to your success. 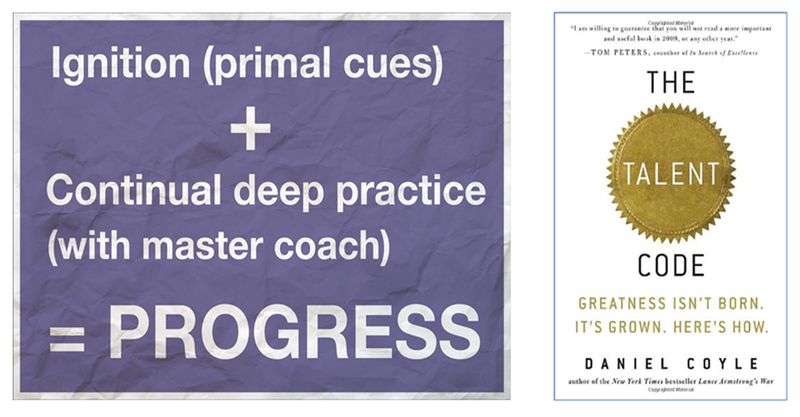 The people who set out to make it through the Dip – the people who invest the time and the energy and the effort to power through the Dip – those are the ones who become the best in the world. 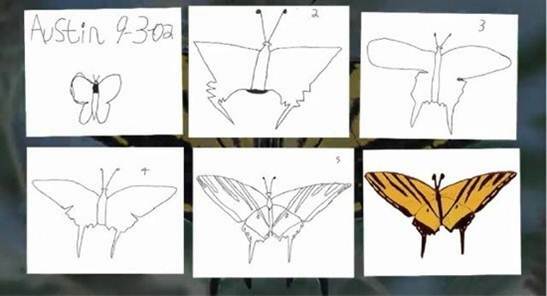 They are breaking the system because, instead of moving on to the next thing, instead of doing slightly above average and settling for what they’ve got, they embrace the challenge. For whatever reason they refuse to abandon the quest and they push through the Dip all the way to the next year. …a situation where you work and you work and you work and nothing changes. It doesn’t get a lot better. it doesn’t get a lot worse. It just is. …a situation where you can’t quit until you fall off, and the whole thing falls apart. The main problem is knowing when you are on either of these two paths. 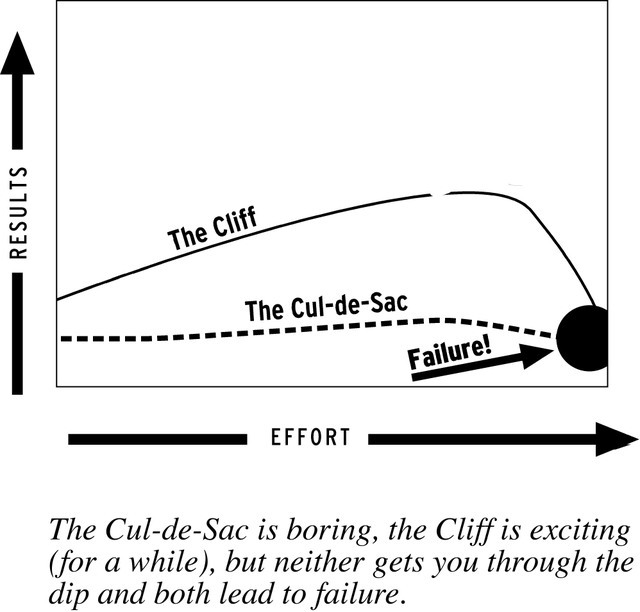 It would be quite easy to mistake the Dip for the ‘Cliff” for example. Having a clear goal, starting with the end in mind will help you determine what path you are on. Revisiting the purpose regularly, reflecting and being brutally honest with yourself will also help – sometimes it may be easier to continue a project (even if you suspect a ‘cul-de-sac’) then quit and devote your time and resources to something will make a bigger dent in the universe. I experienced the Dip recently whilst organising a teach-meet. After the initial buzz of announcing that I was going to host a teach meet for 200 teachers I was hit by the never-ending list of things that needed to happen in order for the event to be a success. Coupled with a full teaching timetable and responsibilities within my department – there was a point (if I’m being honest) where the thought of quitting crossed my mind. My goal was to put on a truly remarkable event and if I didn’t have the time and resources to do that, perhaps I should focus my time and resources into something else. However the end of goal was too important and I instead decided to lean into the Dip and persevere (something I’ve learned from ultra running). 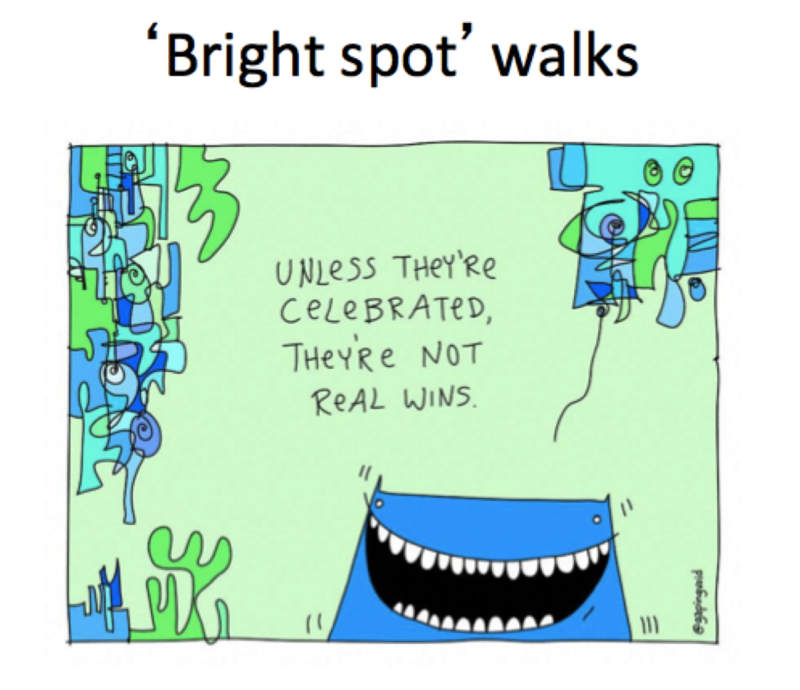 Having attended other teach meets I knew how inspirational these events can be and how much they make teachers think, re-focus and offer opportunities for teachers to take ideas that can have a positive impact on students. 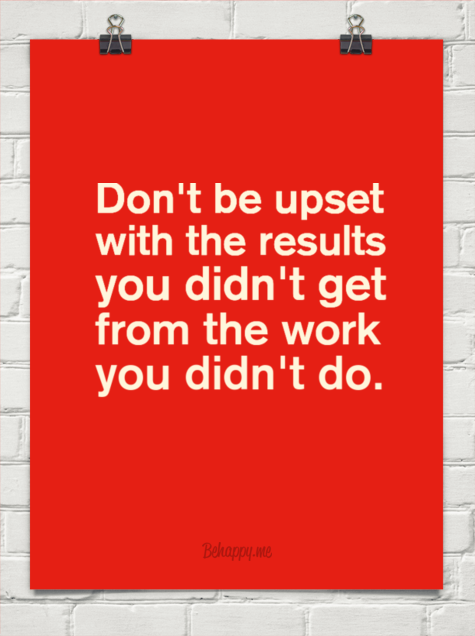 As a teacher I’ve certainly had many moments where I’ve felt like quitting something because the outcome didn’t seem worth the time and effort. 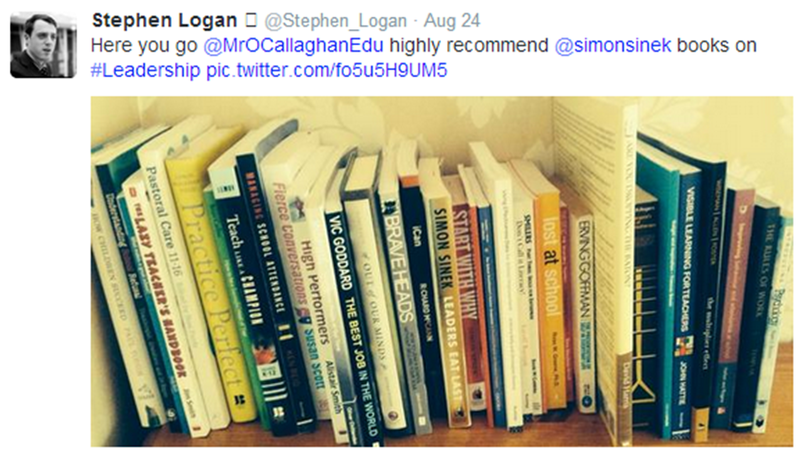 There have been times when I’ve powered through the Dip and had some truly amazing lessons, CPD sessions, e.t.c. There have also been other times where in hindsight I would have been better off quitting earlier and re-focusing my time and effort. But still I learnt from those experiences so all is not lost. From reading Godin’s work I will definitely be thinking of the curves mentioned earlier in this post when planning new department and school wide projects. It has also made me think about planning lessons. 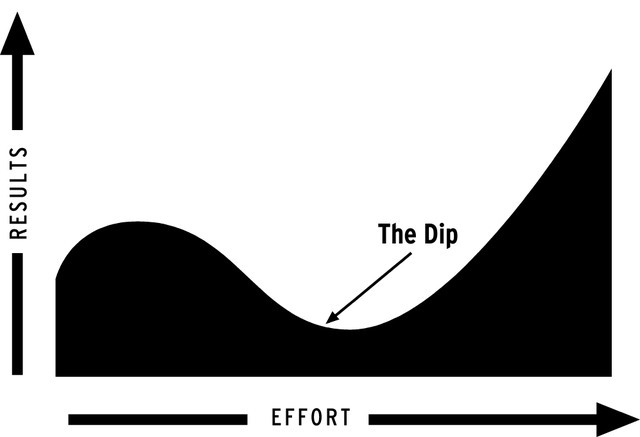 In a lesson or scheme of work when will students experience the Dip? 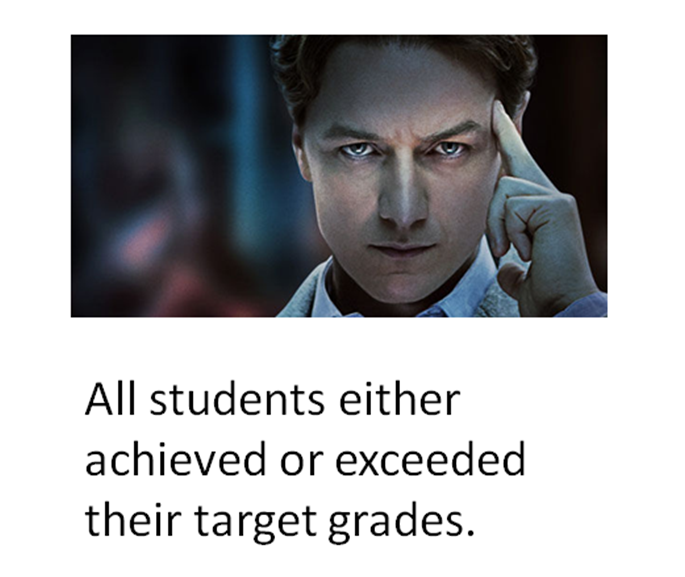 What will students be thinking during the Dip? What action should I take? I believe this is where GRIT, character strengths and the growth mindset model fit in. These habits can be used to help navigate through the Dip. 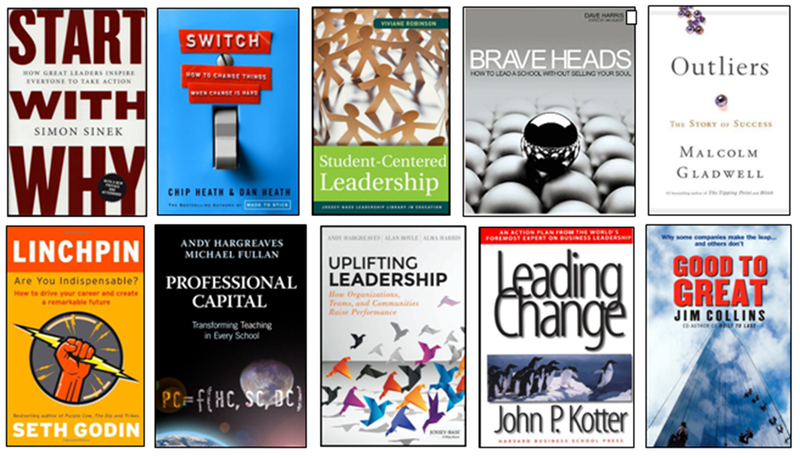 In my next post I’ll be exploring these habits and how they can positively influence learning.